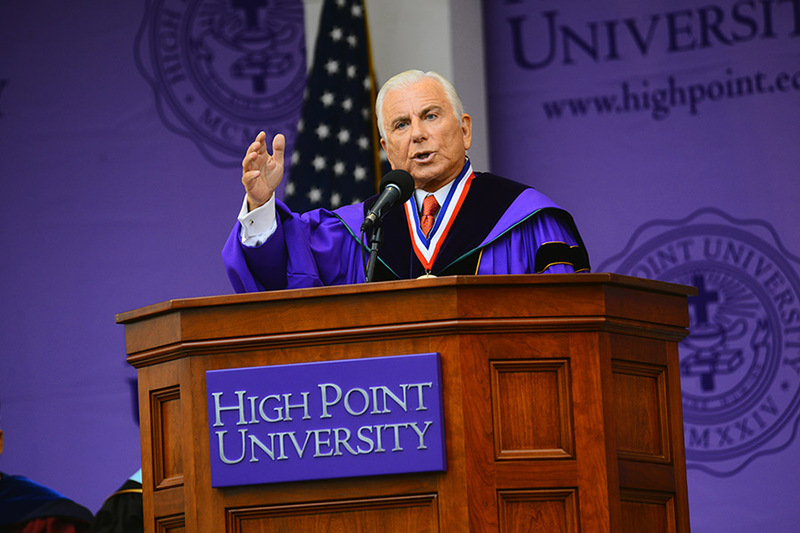 Dr. Nido Qubein, president, addresses 1,470 new students, HPU’s largest incoming class in history. HIGH POINT, N.C., Aug. 24, 2014 – New members of the High Point University family participated in HPU traditions this weekend designed to welcome them to campus and commence the start of their academic careers. 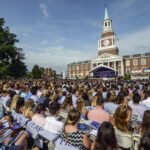 More than 6,000 students and family members filled the Roberts Hall lawn this morning for the 90th Convocation Ceremony, which signals the start of the academic year and sets the stage for the education students will receive in and beyond the classroom. 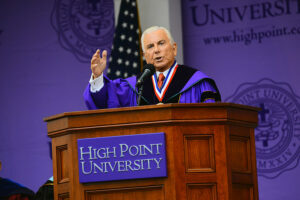 Dr. Nido Qubein, HPU president, addressed the 1,470 new students, and emphasized that at HPU, individuals don’t just learn, they learn how to learn. 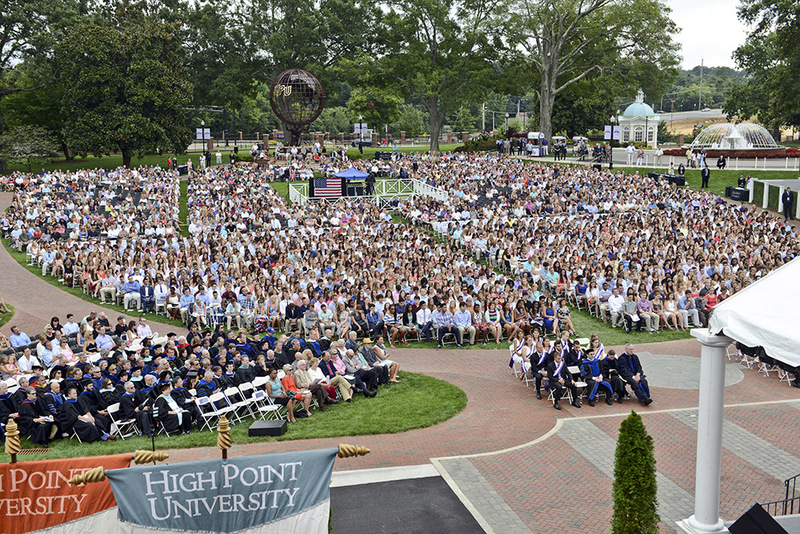 Qubein added that the education students will receive at HPU will prepare them for success, but also something greater. 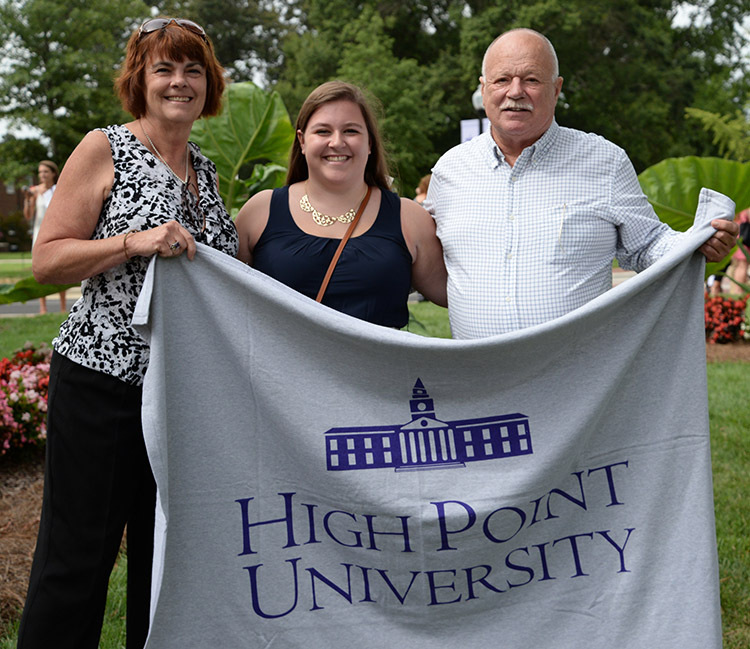 It is tradition for HPU students to receive blankets at the end of the ceremony that Dr. Qubein encourages them to give to someone who has made an impact in their life, such as their parents, a teacher or a friend. 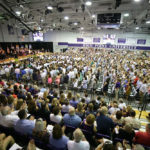 At the end of the ceremony, it is tradition for students to receive a blanket that Qubein encourages them to give to someone who has made an impact on their life, such as a parent, a teacher or a friend. Students tonight will participate in another tradition – the signing of the Honor Code. 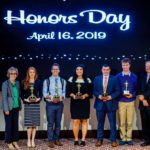 HPU is a values-based institution, and the University Honor Code signing ceremony sets the tone for academic and personal integrity, character development and the declaration of the honorable community. Classes commence on Tuesday with new academic programs and offerings. HPU welcomes 35 new faculty members this fall, 21 of which are new positions.